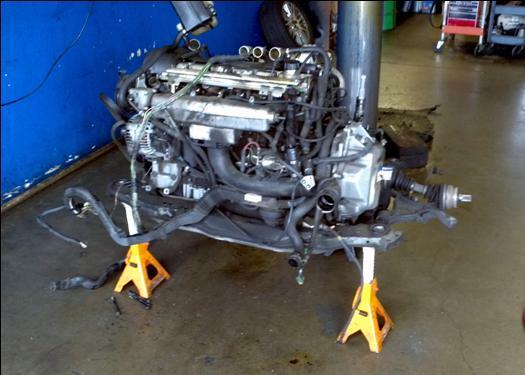 Not only can we provide you with proper service and maintenance to keep your engine running for years to come but we can also handle changing the entire engine if needed. 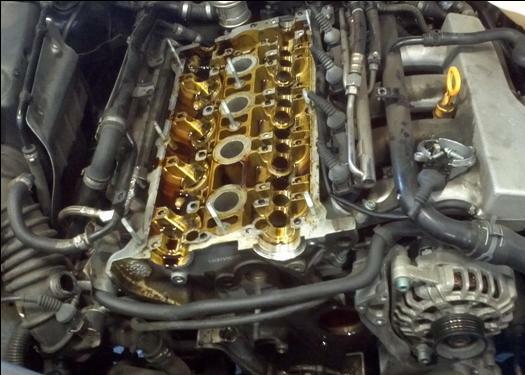 Cylinder heads and more commonly just the head gasket can fail for many reasons. The most common reason is severe oil leaks or the engine has been over heated, thus compromising the integrity of the head gasket. 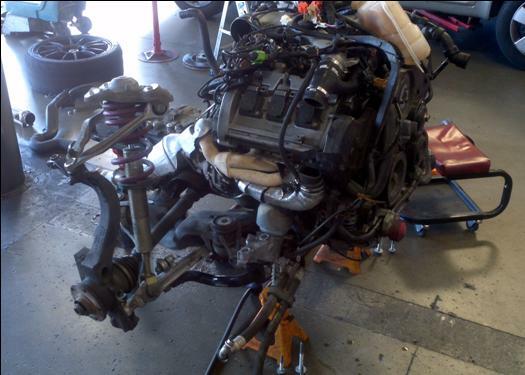 Below is a picture of a cylinder head with the cam shafts removed. Some engines have a common oil leak that makes a big mess, we've fixed many of these and have the skills, tools and more importantly the experience to fix the problem correctly.